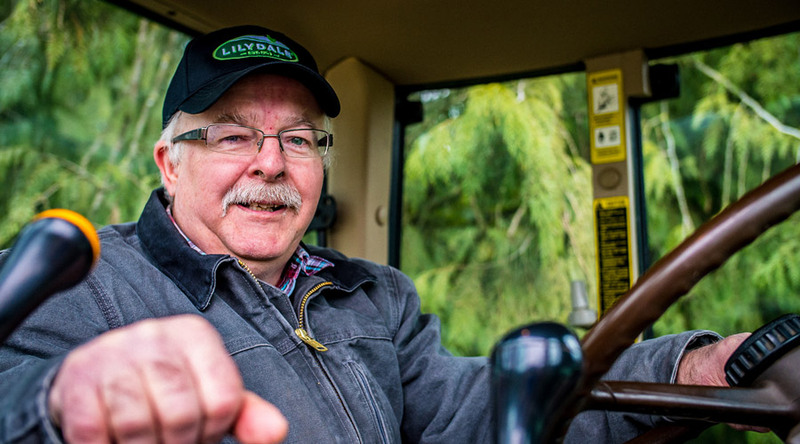 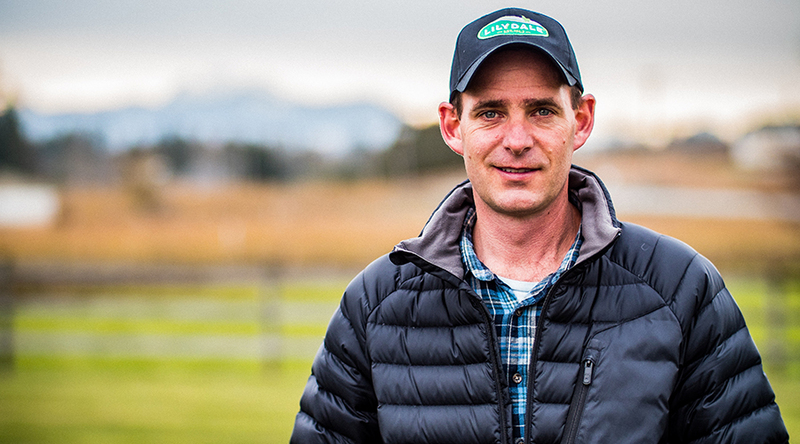 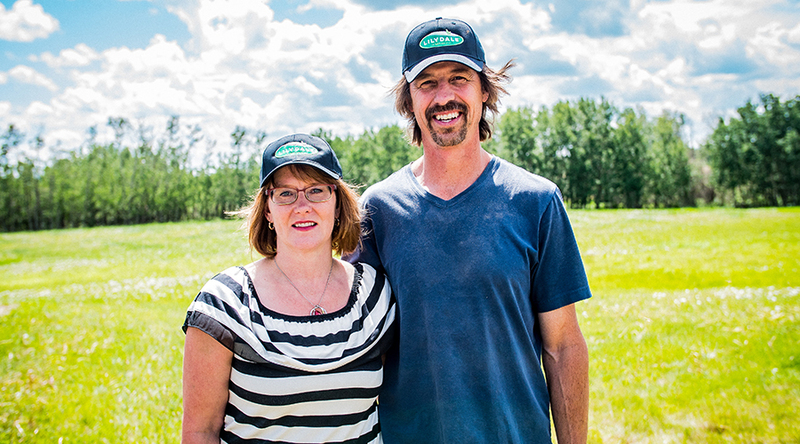 Lilydale® was established over 75 years ago as an Alberta Farmers cooperative and today is a proud member of the Sofina Foods family. 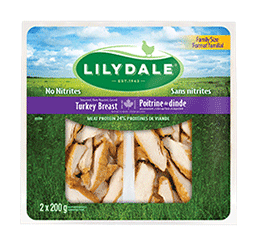 Even after all these years, our promise to you has remained the same – to provide all Canadians with great tasting and high quality Canadian poultry products that you trust. 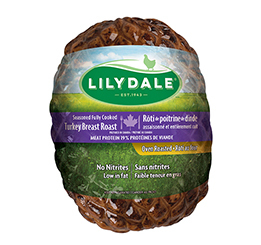 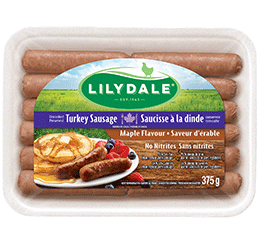 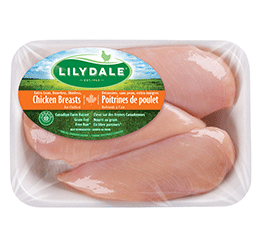 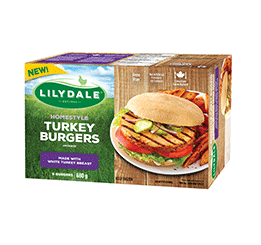 The Lilydale® brand is committed to providing you with wholesome, delicious and 100% Canadian premium poultry. 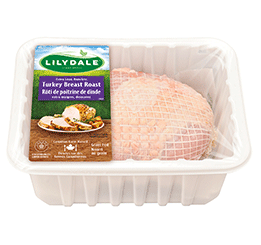 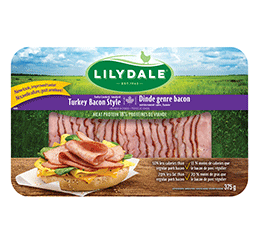 Lilydale® has a whole range of fresh, frozen and fully-cooked chicken and turkey products as well as deli meats, sausages and turkey bacon.